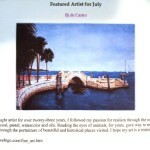 de Castro is FEATURED ARTIST at Webigo! 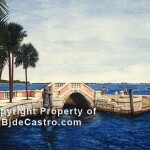 Works are of the highest caliber and represent a wide range of price points, media and themes. Hundreds of artists from around the world apply to this exclusive arts marketing service. 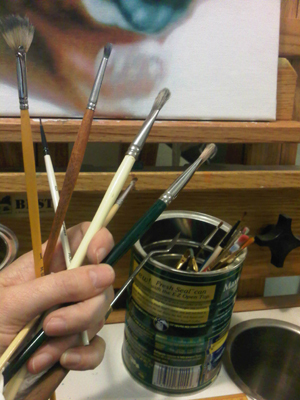 These artists are reviewed and selected by a team of art marketing professionals.